Not Rain nor Hail nor Wind or Dirt . 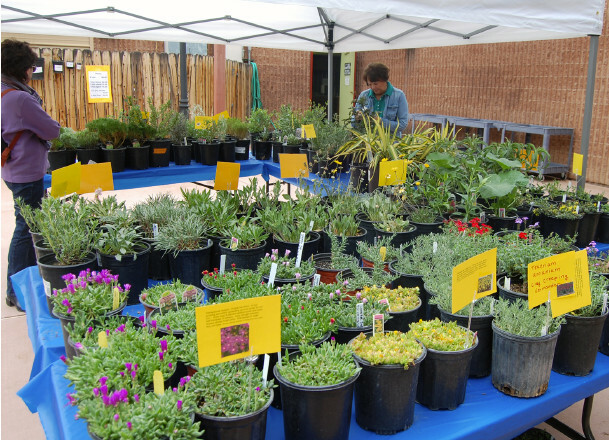 . .
Like the Mail, Albuquerque Garden Clubbers bring the annual Plant Sale to Albuquerqueans, no matter the weather. 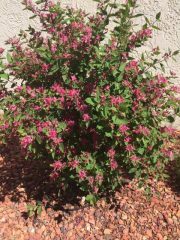 Since their first plant sale, 1973, inauspicious as it was, Garden Council Garden Clubs have offered the best plants for Albuquerque to three generations of Albuquerque gardeners. 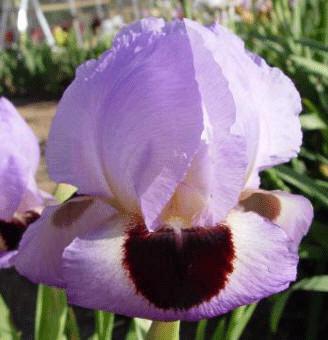 For many Albuquerqueans, the Garden Center Plant Sale is an annual Pilgrimage. 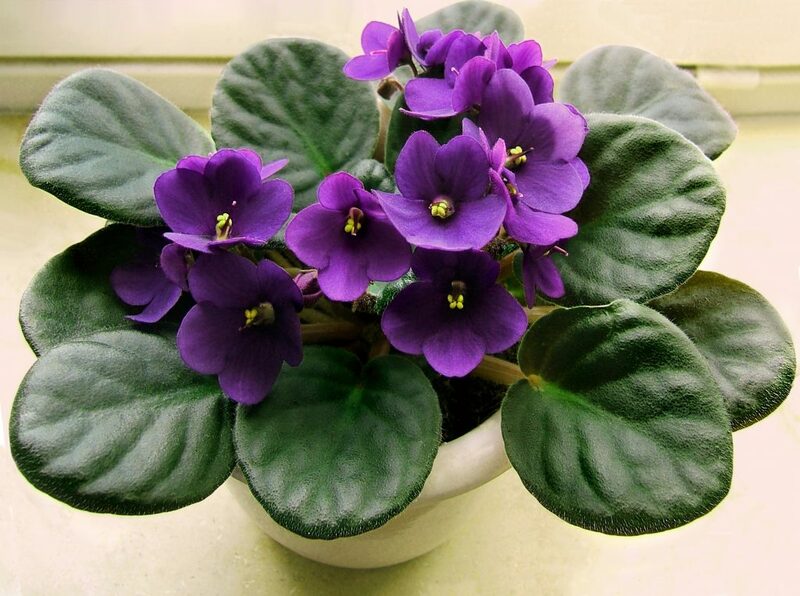 Grow! Explore! Have Fun! and Learn! Garden Guardians Day Camp is the place to be this summer. Let your imagination soar as you explore our regional native plants, the bugs, and animals they sustain, including us!!! We’ll be outside playing and discovering as we learn about all the native plants that can thrive in our own backyards. Deadline for registration is July 15, 2019. Payment must be received with the registration form to hold a place. 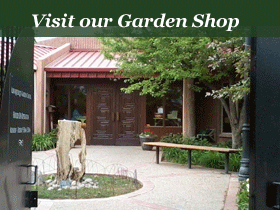 Garden Club members receive a 10% discount. Only if space allows, will registrations after July 15 be accepted.